When will be The Rough Riders next episode air date? Is The Rough Riders renewed or cancelled? 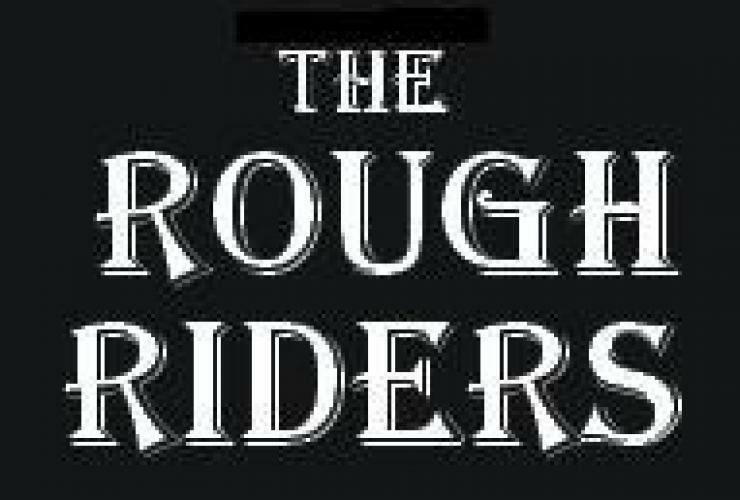 Where to countdown The Rough Riders air dates? Is The Rough Riders worth watching? After the Civil War's conclusion at Appomattox, two former Union soldiers and one former Confederate trooper head West to begin new lives for themselves. The series ran for one season on ABC and was produced by the Ziv Productions factory. EpisoDate.com is your TV show guide to Countdown The Rough Riders Episode Air Dates and to stay in touch with The Rough Riders next episode Air Date and your others favorite TV Shows. Add the shows you like to a "Watchlist" and let the site take it from there.